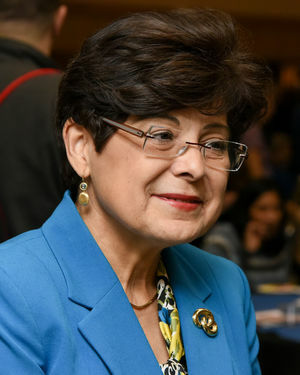 Dr. Zulma Toro, 13th President of CCSU. President Toro will be the sixth (!) CCSU president to appear on "Frank, Gil, and Friends:"
FGF: Quite frankly why you're feeling presidential!